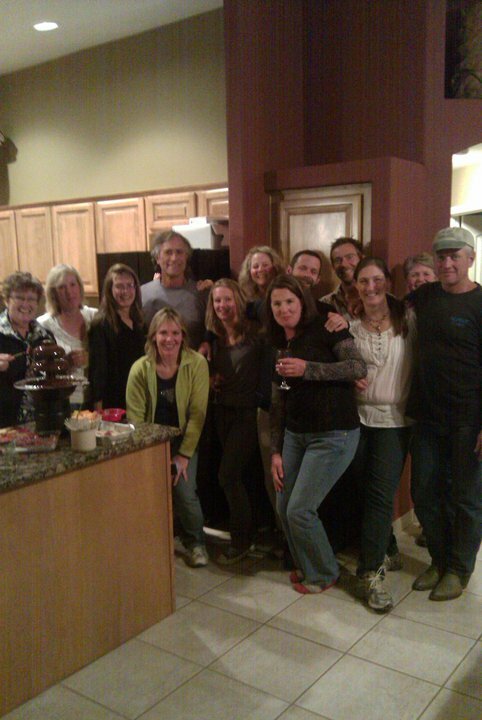 The dinner party at Dennis and Sue Summers' house last night was like a Who's Who of endurance riding. Between just a handful of the long-time endurance riders there - Dennis and Sue, Christoph Schork, Dian Woodward, Kevin Waters, Pat Murray and Clydea Hastie - the total AERC endurance mileage added up to roughly 108,110 miles (plus 11 Tevis buckles). That's more than 4 times around Planet Earth.